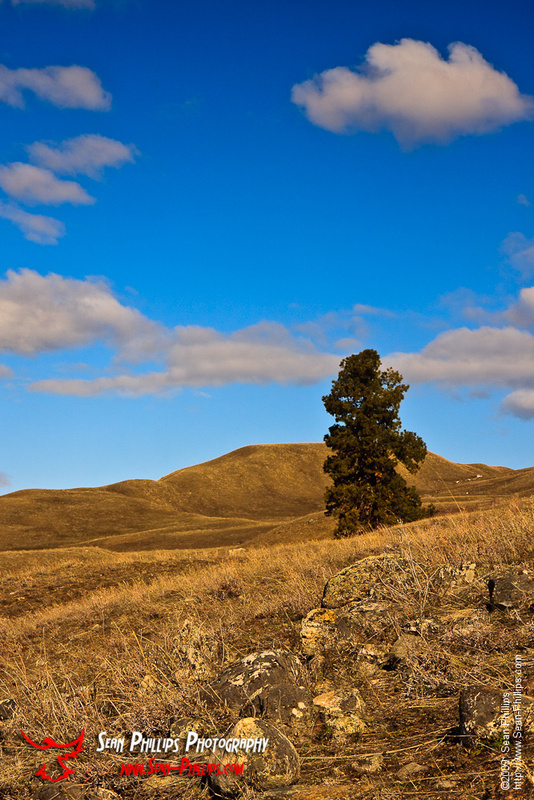 Here are a few more images from my trip to Kelowna last spring. 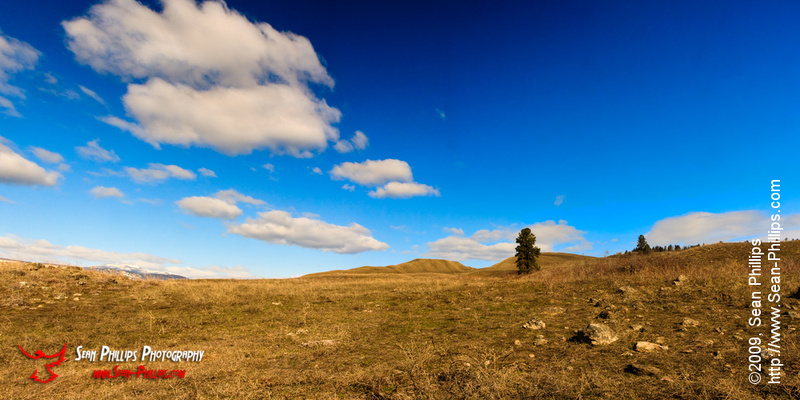 The Okanagan Valley is an extremely hot and dry location, and only the most rugged vegetation survives without irrigation. 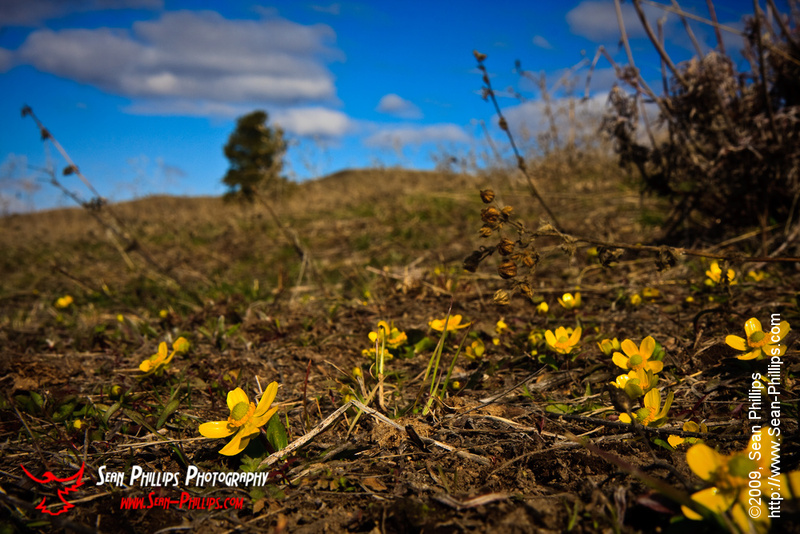 So it was very fun to see these beautiful little yellow flowers poking up and reaching for the spring sun. The following images give a little better view of what the Kelowna area naturally looks like. If you’ve ever been there you’ve probably been amazed by the rustic orchards and vineyards. They are very beautiful, but they wouldn’t exist without a whole lot of irrigation. That doesn’t really mean anything on its own, but I think it helps to put my images below into proper perspective.